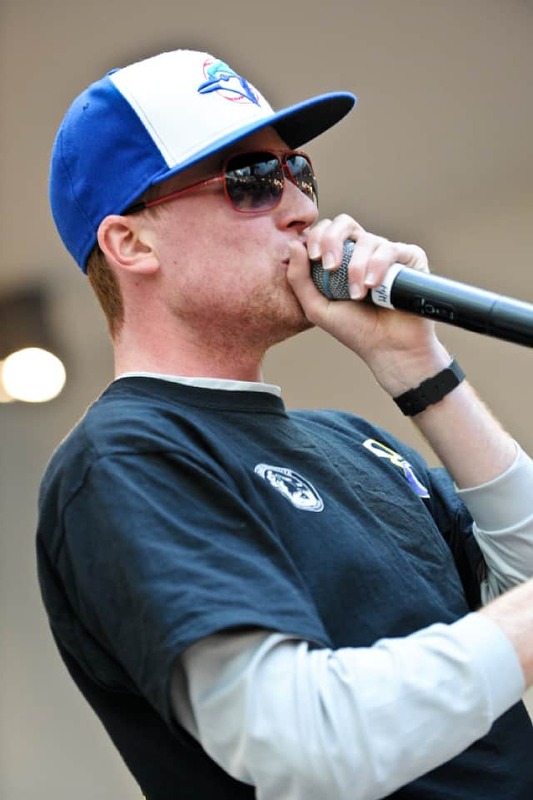 Fulbright New Zealand invites you to a lunchtime seminar by Tom “The Rhymebosome” McFadden, a 2011 Fulbright US Graduate Student from Stanford, California who combines his passions for science and music to make educational rap music videos. Tom is currently touring the country fronting the New Zealand International Science Festival’s ‘Science Idol’ music video competition (see www.scifest.org.nz/idol). Come along to hear about Tom’s unique approach to teaching and enthusing young people about science, his YouTube fame and the quest to find New Zealand’s Science Idols. This event is free and open to the public. Bring your own “brown bag” lunch.